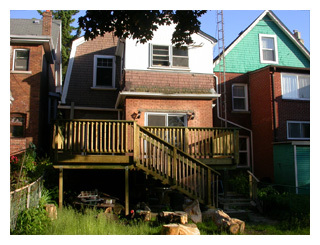 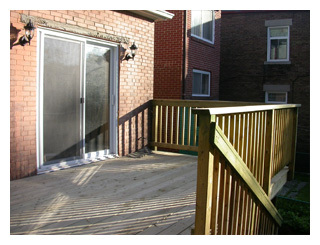 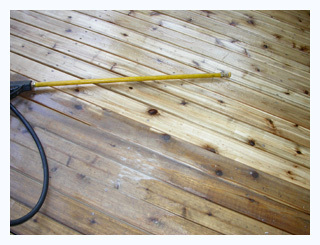 You want to repair existing deck or build new one? 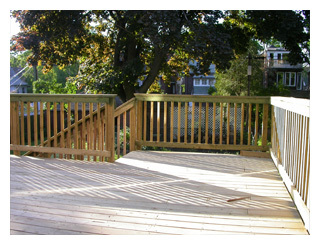 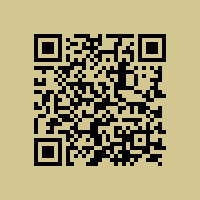 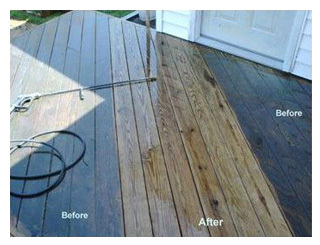 Give us a call and we will build a deck of your dream. 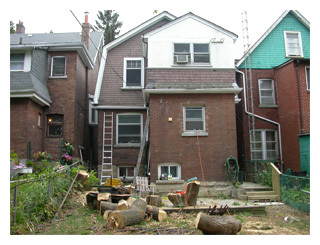 Pressure treated or cedar, detached or attached to the house - we do it all.